Both the Omnicam and the PrimeScan are incredible scanning devices and will provide accurate information to master shape and form in the CEREC software and resulting mill. The fundamentals for success are still biofunction, preparation form, material selection, and finish. I am blessed to use the Dentsply Sirona system to optimize my clinical flow and success factors. 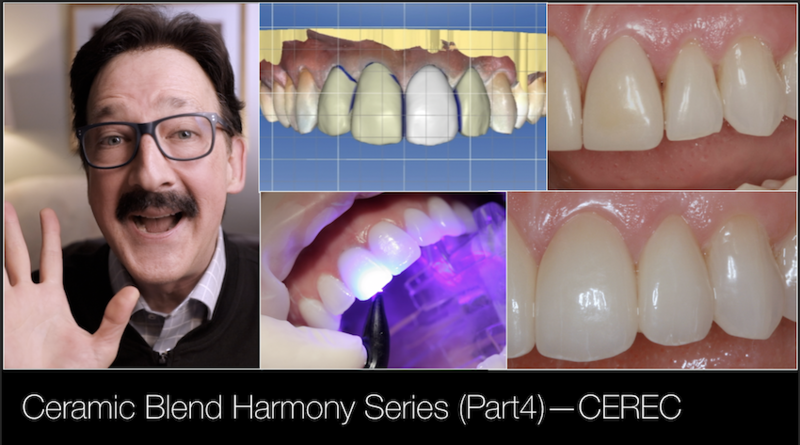 This video is a case review for using the bracketing technique to accomplish and provide certainty for ceramic blend and case closure for the patient.